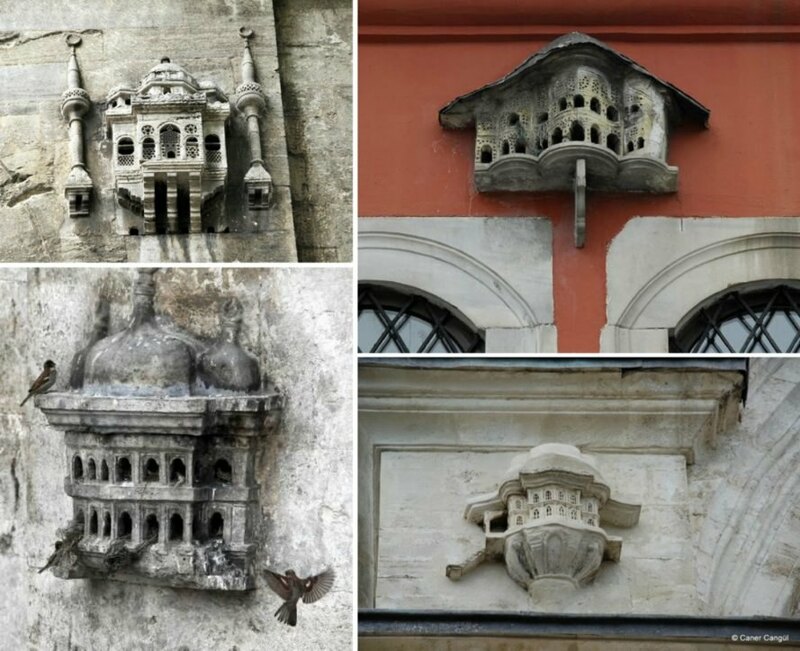 Forget the simple birdhouse perched on a tree branch, avian houseguests in the Ottoman era were treated like kings thanks to the practice of affixing elaborate bird palaces onto local buildings. Although the mini bird homes were intricately crafted in order to provide shelter to the local winged population, they were also thought to bring good luck to the host households. 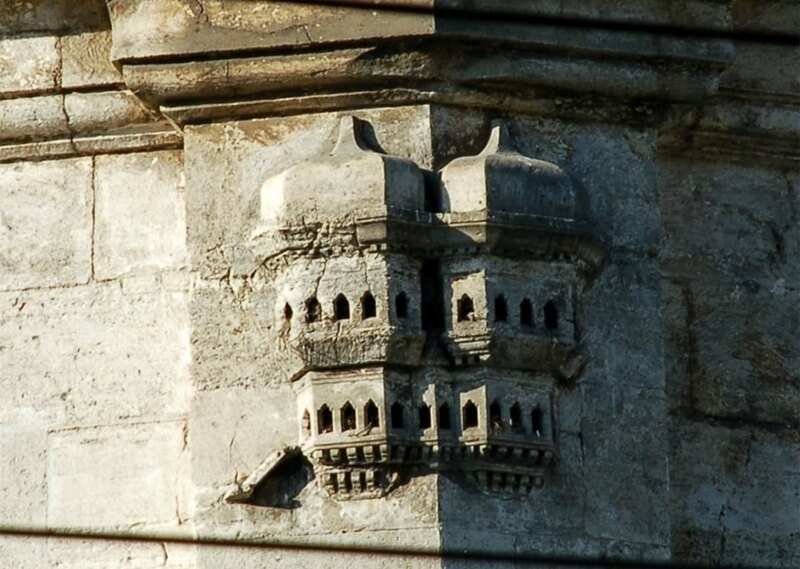 The practice of building ornate birdhouses onto buildings was an important practice of Ottoman architecture in Turkey. The structures were often found on mosques, bridges, libraries, schools, and even public fountains. Rather than the simple, functional birdhouses that we see today, these mini palaces were often multiple stories and covered in ornate exteriors, typically resembling miniaturepalaces. It was common belief that the bird homes brought good luck to those who built them and as such, they were treated with meticulous care. 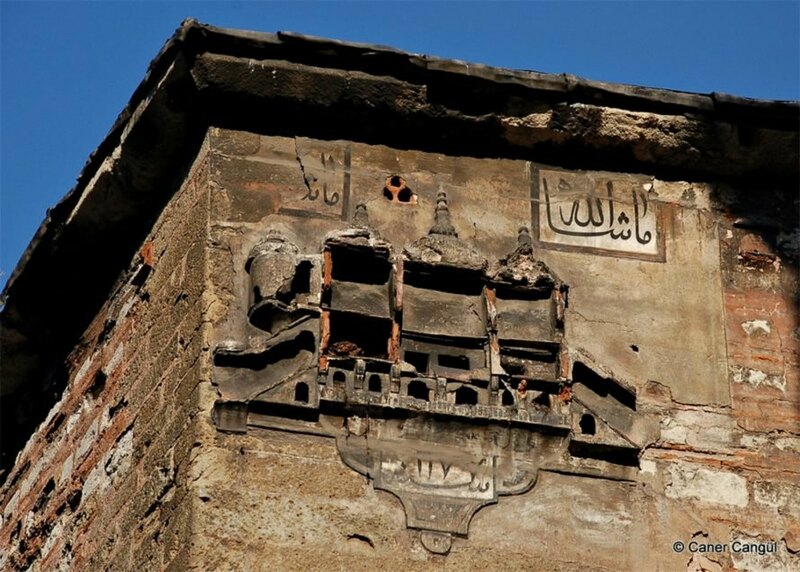 Locals would often have their own names for the structures, lovingly referring to them as (bird pavilions), “güvercinlik” (dovecots) and “serçe saray” (sparrow palace). 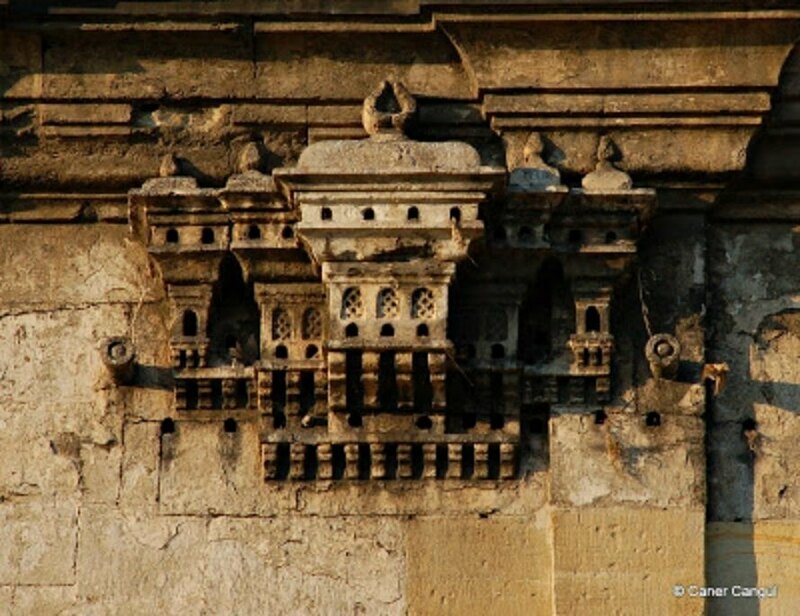 Forget the simple birdhouse perched on a windowsill, avian houseguests in the Ottoman era were treated to elaborate bird palaces built onto the buildings. Although the mini bird homes were intricately crafted in order to provide shelter to local winged population, they were also thought to bring good luck to the host households. The structures were often found on mosques, bridges, libraries, schools, and even public fountains.